Located in the heart of award-winning City of Decatur school district, this move-in ready 4 BR, 3 BA home is walking distance to downtown Decatur's restaurants & shops. Main level freshly painted with hardwoods, plantation shutters, renovated kitchen & bright sunroom that opens to large deck overlooking private fenced backyard. Upstairs features spacious master suite & office with built-in bookcases. 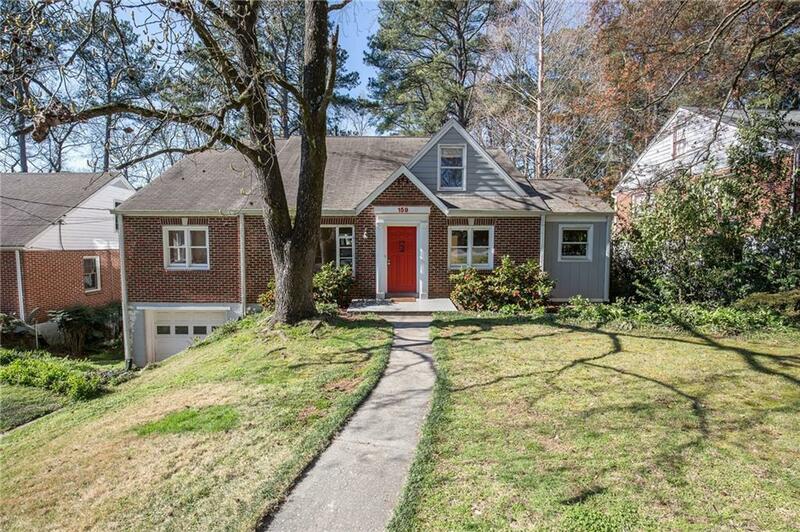 Full basement with drive-under garage & ample storage space.